It’s tempting to ignore various warning signs, preferring to think your grandson is just going through a phase, but is that the case? Is your grandson in trouble, or is it just typical teenage angst? 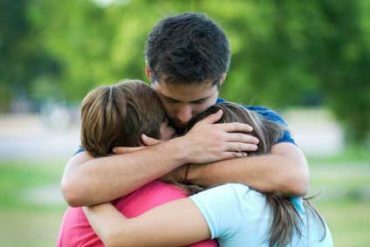 For over 20 years Clayton Lessor has helped countless troubled teens make the transition from boyhood to adult life. 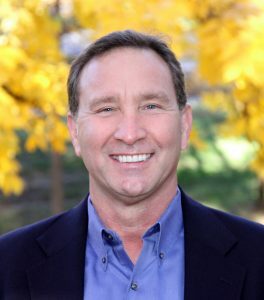 He is the founder of The Quest Project, a program designed to help boys transition from boyhood to manhood, and author of the news book, Saving Our Sons: A Parent’s Guide to Preparing Boys for Success. 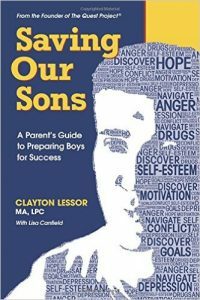 Lessor’s book contains time-tested battle-hardened strategies and tactics for helping parents and grandparent aid in the transition from boyhood to manhood. Here are five key warning signs that indicate a teenage boy is in trouble and what to do about it. Solution: Get him a mentor. Whether his dad is physically or emotionally unavailable, your son needs a male mentor. Make sure it’s someone you both trust — an uncle, a family friend, a neighbor, a teacher, or a coach. Solution: Get him in counseling. 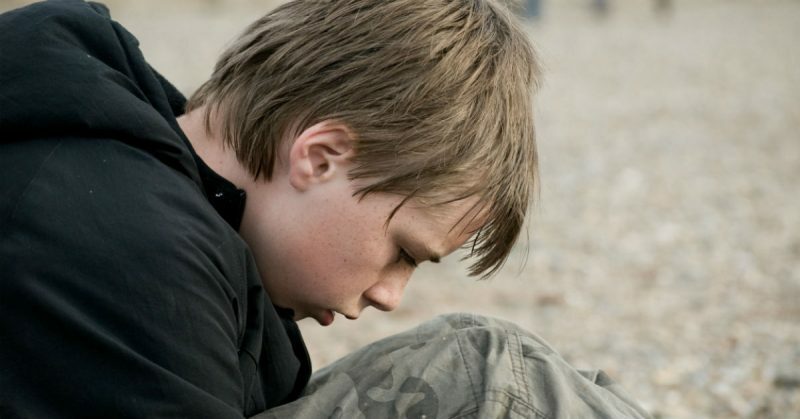 Many boys simply don’t know how to deal with the pain that comes with adolescence and often turn to drugs and alcohol for relief. He may think he’s just partying or rebelling against your rules, but substance abuse numbs pain, and numbing pain does not make it go away. Get him help. Solution: Enroll him in a support group. The more your son is regularly exposed to healthy and mature men the better access he will have to quality support. Get involved in various organizations, church groups, meet ups, neighborhood gatherings, etc. Find ways for him to interact with more people and find the support he needs. Solution: He needs a ritual or celebration to make his transformation. This can be as simple as a conversation. “I know this is the beginning of a change for you, and that you’re no longer a little boy, and I want you to know that I can identify it and I can see it.” Even if he rolls his eyes at you (which he very well might), what matters is that he knows you validate what he’s going through. Solution: He needs a sense of achievement, importance and change. Feed him what he loves, wind him up, set him free, and watch him soar. If he falls down, pick him up, wash off the scrapes, and start over. Focus on what he does right, not what he’s doing wrong. When you catch him meeting and exceeding your expectations, let him know you notice. That builds a healthy foundation for continued achievement. Saving Our Sons: A Parent’s Guide to Preparing Boys for Success is a recipient of the prestigious Mom’s Choice Award. Clayton J. Lessor, MA, LPC is a PhD candidate who specializes in the treatment of adolescents, families, couples and individuals through workshops, groups and individual counseling. For over 20 years he has helped countless troubled teens make the transition from boyhood to adult life through The Quest Project–A Boys to Men Experience program, which he created, developed, and facilitates. He received a Bachelors-University of Missouri St. Louis (UMSL), a Masters from Lindenwood University, and will receive his Doctorate in Education (candidate 2016) from Capella University. He lives in St. Louis with his wife, Deb, and their two dogs. You and Your Grands: Citizen Scientists in 2014! 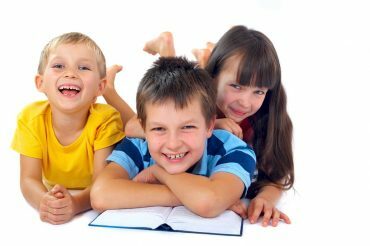 Win 20 Books For Your Grandkids!